Did you know that there are over 89,000 children on Long Island that are hungry? That's too many. Join The Grill, their employees, families and friends in helping to re-stock the food shelves at food pantries across Long Island. It's easy to help! 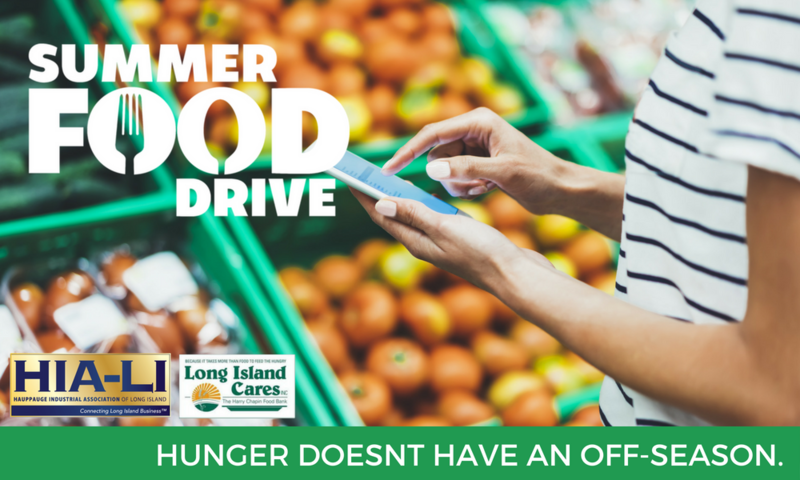 Buy most needed food online to be donated and Long Island Cares earns 5% cash back on every purchase! Click SHOP NOW to purchase the food you would like to donate. You will be emailed a tax receipt at the time of purchase. 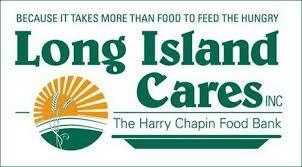 At the end of the drive all food ordered online will be shipped directly to Long Island Cares. Online prices include shipping, handling and tax. Thank you! Together we can help others most in need in our Long Island community.